The much rumoured mini drone from DJI is being launched on 24th May (25th May in Singapore). 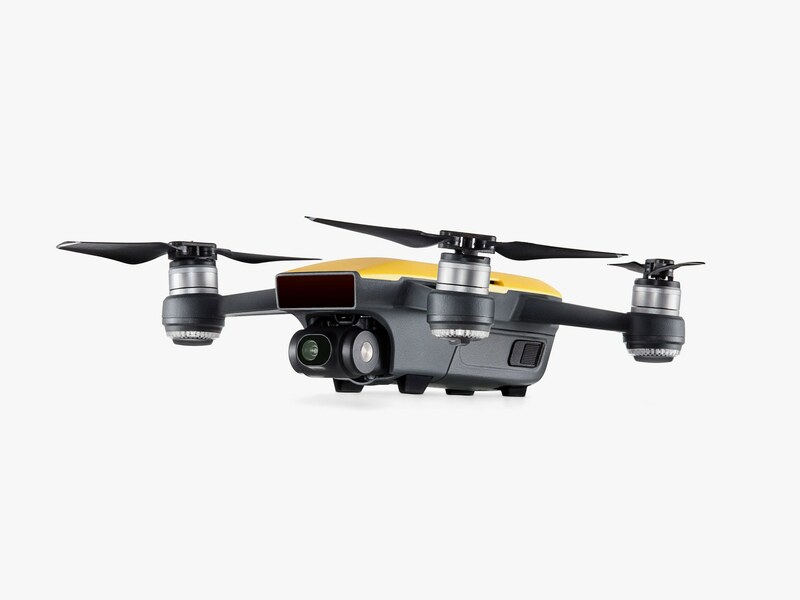 My first impression of this drone is “Oh it is so cute and pretty!”. Then came the question of “Who is the target customers?”. From the specs of very short setup time, 2 axis gimbal, 1080p video and ultra portability, I guess it is aimed at people who does loads of selfie photos and videos for social media that do not requires very high quality video. At this point, a close contender to this drone is the Hover Camera sold by Apple. 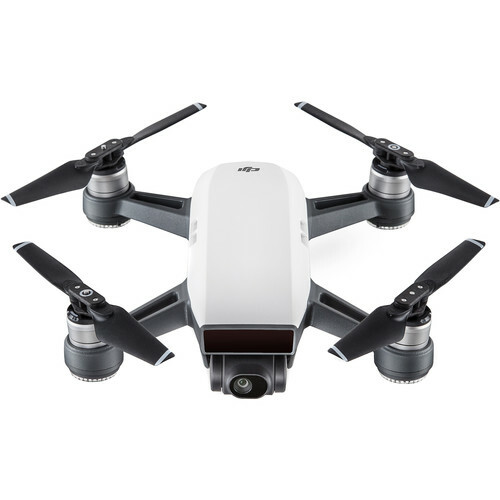 The price point is similar (US$499), flight time is similar, weight is similar, but comes with dual battery and 4K video in a very safe cage not guard. The down side of the Hover camera is the lack of 2 axis gimbal and the option to have a dedicated remote controller. Both drones are targeting at the same group of consumer. Overall, I think the SPARK might have a slight advantage over the Hover Camera in terms of overall video usability for social media due to the 2 axis gimbal and the obstacle avoidance ability. But each drone has it own advantage over the other. If you are a first time drone user, spark might be a good entry point due to it’s portability and the ease of control via gesture. However, if you want a higher quality video, then start with at least the Mavic Pro. For Quick Guide to drone selection click here.